This lecture will explore connections between the rich storytelling tradition, grinding economic challenges, hard political choices, despair, and hope experienced by people in the southeast Kentucky coalfields. 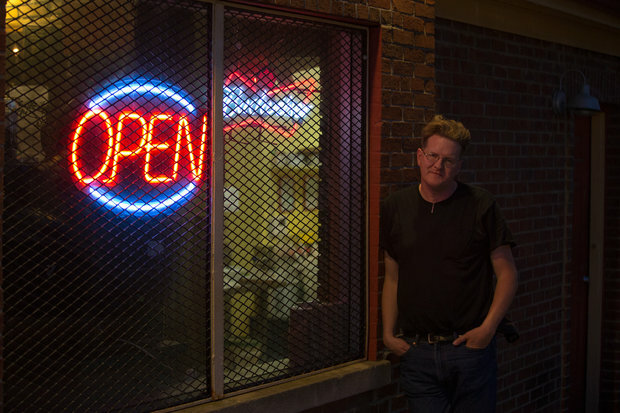 Gipe will read from his previously published fiction, and he will address the creation of the Higher Ground community performances, a series of oral history-based theater events in Harlan County, Kentucky which have been running from 2003 to the present. 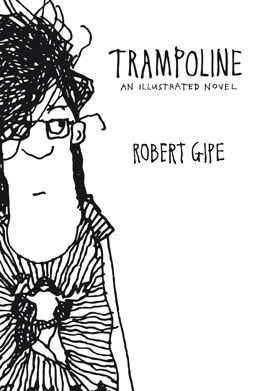 Robert Gipe is the author of the award-winning illustrated novel Trampoline (Ohio University Press, 2015). His short story “Dreadful Crash” appeared in the 21C Fiction Issue of Southern Cultures (Fall 2016). Gipe teaches at Southeast Kentucky Community and Technical College, where he directs the Appalachian Studies program. He has worked previously as a pickle packer, a forklift driver, and a DJ. This lecture, to be held in 039 Graham Memorial Hall, is free and open to the public. Light refreshments will be served. The Center extends UNC's historic role as the world’s premier institution for research, teaching, and public dialogue on the U.S. South. Our award-winning, peer-reviewed quarterly is published for the Center by UNC Press. For 20 years, we have examined all aspects of the South’s diverse history and cultures to bring you the best in regional scholarship and writing. Subscribe or renew today—and don’t miss an issue! Since 1973, the Southern Oral History Program has worked to preserve the voices of the southern past. We have collected more than 6,000 interviews with people from all walks of life—from mill workers to civil rights leaders to future presidents of the United States. Copyright © 2019 Center for the Study of the American South. All rights reserved.